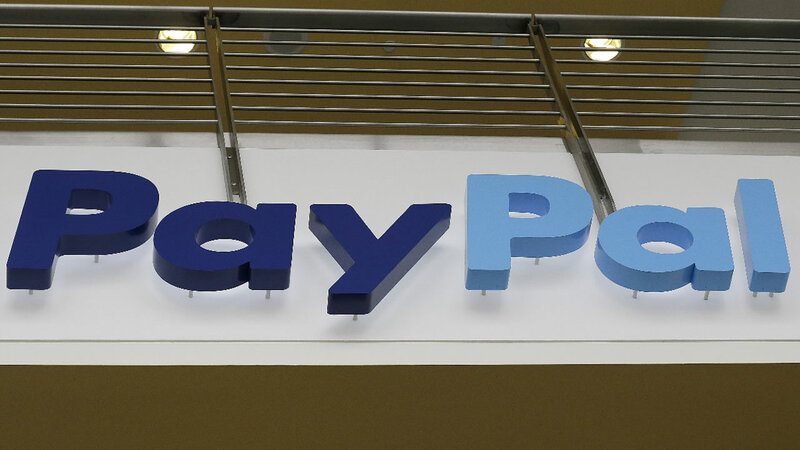 RALEIGH, N.C. -- PayPal says it's canceling plans to bring 400 jobs to North Carolina after lawmakers passed a law that restricts protections for lesbian, gay, bisexual and transgender people. The San Jose, California-based company said Tuesday it was canceling its planned expansion in Charlotte because of the law, which was signed March 23. Gov. Pat McCrory was on hand to celebrate days earlier when PayPal announced plans to hire about 400 people at a new operation center in Charlotte. The PayPal announcement is the biggest tangible economic backlash to the state law that more than 100 corporate heads have decried as unfair. They say the law makes it more difficult to attract talent to North Carolina jobs. Spokesmen for McCrory and legislative leaders did not immediately comment.